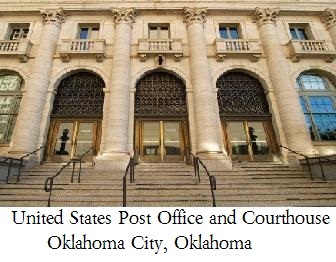 What's it like to work in the Federal Courts? 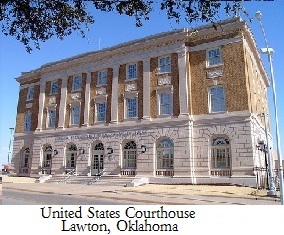 The United States Probation Offices in Oklahoma City and Lawton are located within federal buildings secured by the U.S. Marshals Service and Department of Homeland Security. As such, visitors to our offices must possess a photo ID and pass security screening to be granted admission. Visitors are also not permitted to carry cell phones with photo capabilities into the buildings. If visitors bring such phones into the building, they will be retained at the security check point during your visit.